The Tuesday bird walk went to the Little Qualicum River Estuary in Qualicum Beach. The morning was cloudy with calm winds and fairly warm for this time of the year. We spotted a Western Gull feeding on the rocky shore. Black-bellied Plovers, Dunlin, Black Oystercatchers and Black Turnstones were seen along the gravel bar. Thirty Ancient Murrelets were seen offshore at the viewing platform. 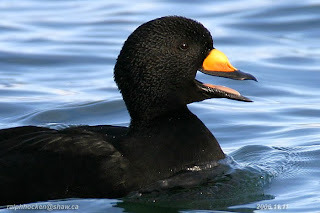 Over one hundred Black Scoters were singing just offshore at the “A” frame house near the estuary. Hundreds of Pacific Loons and several Common Loons were seen far offshore. A Eurasian Widgeon was seen feeding with the American Widgeon in the estuary. Thirty-six Trumpeter Swans were swimming in the fresh water as it entered the salt water at the estuary. At the end of the walk we spotted one Long-tailed Duck flying down the Strait of Georgia. 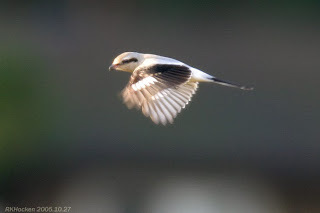 The Tuesday bird walk on January 07, 2014 will be going to Columbia Beach. 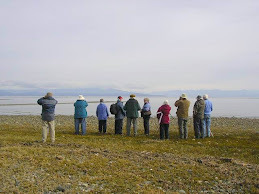 The Tuesday bird walk went to the Englishman River Estuary, Plummer Road side in Parksville. The morning was cloudy and calm with peaks of sunshine throughout the morning. Nine trumpeter swans flew overhead at the community park. We spotted a Northern Shrike perched on a shrub near the river and we watched as it flew out for prey and returned to the perch. Far offshore we spotted ten Common Murre, forty Ancient Murrelets, forty Western Grebes, two Pigeon Guillemots and hundreds of Pacific Loons on the Strait of Georgia. A Coopers Hawk was perched close to the viewing platform. Canada geese, Brandt, Trumpeter Swans, American Widgeons, Mallard, Northern Pintail, Green-winged Teal, Harlequin Duck, White-winged Scoter, Surf Scoter, Bufflehead, Barrow’s Goldeneye, Common Golden-eye, Common Merganser, Red-breasted Merganser, Pacific Loon, Common Loon, Horned Grebe, Red-necked Grebe, Western Grebe, Doubled-crested Cormorant, Pelagic Cormorant, Great Blue Heron, Bald Eagle, Northern Shrike, Northern Harrier, Cooper’s Hawk, California Quail, Black-bellied Plover, Black Turnstone, Black Oystercatcher, mew Gull, Thayer’s Gull, Glaucous-winged Gull, Common Murre, Marbled Murrelet, Ancient Murrelet, Pigeon Guillemot, Belted Kingfisher, Downy Woodpecker, Northern Flicker, Northwestern Crow, Common Raven, Chestnut-backed Chickadee, Red-breasted Nuthatch, Golden-crowned Kinglet, Ruby-crowned Kinglet, American Robin, European Starling, Spotted Towhee, White-crowned Sparrow, Golden-crowned Sparrow, Song Sparrow, Dark-eyed Junco and Purple Finch. A Greater White-fronted Goose was seen in with a flock of Canada Geese and twenty Brandt Geese at the Parksville Community Park in Parksville. 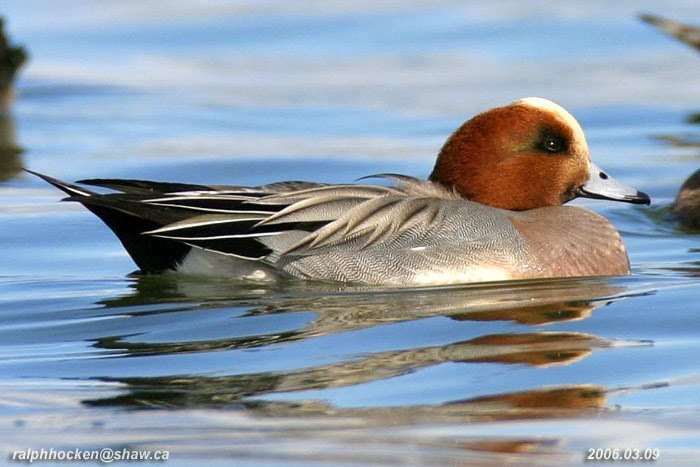 Two Cackling Geese were seen in with a flock of Canada Geese and one lone Eurasian Widgeon in with a flock of America Widgeon at French Creek. A raft of an estimated ten thousand Western Grebes stretched offshore from Surfside Drive in north Qualicum Beach to Memorial Drive near the visitor centre in Qualicum Beach. Eight Clark’s Grebes were seen just off shore. Hundreds of Pacific Loons, Red-necked Grebes, Black Scoters, White-winged Scoters, Common Murre, Ancient Murrelets and Long-tailed Ducks, were in the same area. The Tuesday bird walk on December 31 will be going to the Little Qualicum River Estuary in Qualicum Beach. Meet at the Parksville Community Park at the parking lot near the Lions Club playground at 9:00 am or at the viewing platform in north Qualicum Beach at about 9:15 am. 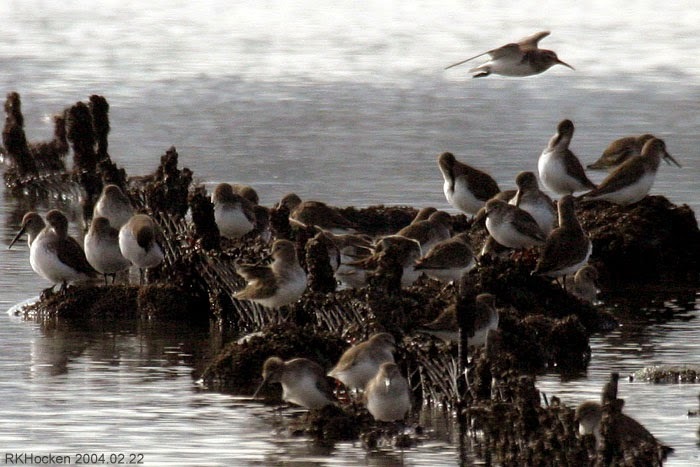 The Sunday Bird Walk on January 05 will be going to the Nanaimo River Estuary in south Nanaimo. Meet at the birdstore at 9:00 am or at the end of Raines Road in south Nanaimo at about 9:30 am. The Tuesday bird walk went to the Englishman River Estuary, Plummer Road side in Parksville. The morning was cloudy and calm with peaks sunshine throughout the morning. Nine Trumpeter Swans flew overhead at the community park. 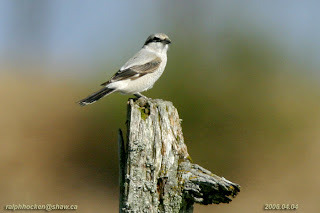 We spotted a Northern Shrike perched on a shrub near the river and we watched as it flew out for prey and returned to the perch. Far off shore we spotted ten Common Murre, four Marbled Murrelets, forty Ancient Murrelets, forty Western Grebes, two Pigeon Guillemots and hundreds of Pacific Loons on the Strait of Georgia. 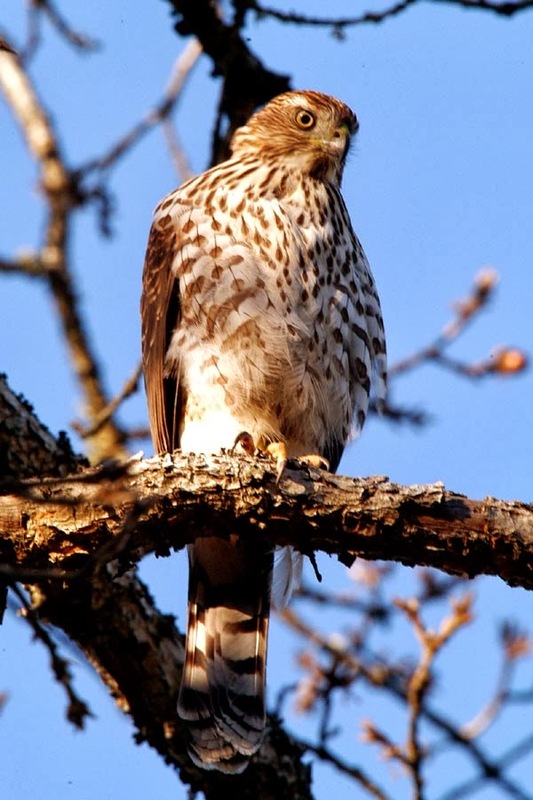 A Cooper’s Hawk was perched close to the viewing platform. Eleven birders saw and head the following fifty-seven species. 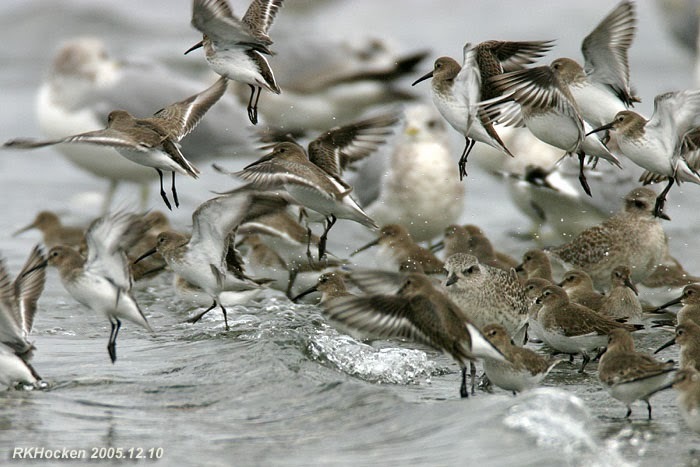 The Tuesday bird walk on December 31 will be going to the Little Qualicum River Estuary in north Qualicum Beach. I had the good fortune to go birding with John Purves today. We saw a Greater White-fronted Goose in with a flock of Canada Geese and twenty Brandt Geese at the Parksville Community Park in Parksville. Two Cackling Geese in with a flock of Canada Geese and one lone Eurasian Widgeon in with a flock of America Widgeon at French Creek. The big sighting of the day was what we estimated at close to ten thousand Western Grebes, along with eight Clark’s Grebes fairly close to shore. The raft of Western Grebes stretched offshore from Surfside Drive in north Qualicum Beach to Memorial Drive near the visitor centre in Qualicum Beach. It was a truly amazing sight as the Grebes went on and on! Hundreds of Pacific Loons and Red-necked Grebes. twelve Black Scoters, several White-winged Scoters. In with the Grebes were Common Murre, Ancient Murrelets and Long-tailed Ducks. Just received a report of a large number of WESTERN GREBES and 8 CLARK'S GREBES seen just off of Qualicum Beach viewing stand north to Kinkad road in Qualicum Beach. Also seen there were large numbers of PACIFIC LOONS. The Sunday bird walk went to Neck Point Park in Nanaimo. The morning was cloudy with light rain and a strong wind off the Strait of Georgia. We saw several Double-crested Cormorants and Pelagic Cormorants on the Strait. 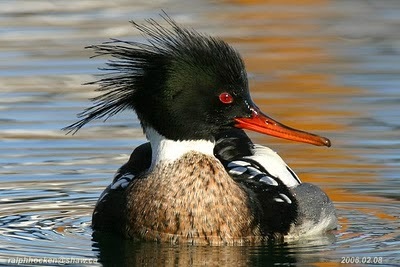 A Male Red-breasted Merganser near the shore caught our eye, a very handsome bird! Mallard, Bufflehead, Pacific Loon, Common Loon, Double-crested Cormorant, Pelagic Cormorant, Barrow’s Goldeneye, Common Goldeneye, Harlequin Duck, Red-necked Grebe, Common Merganser, Red-breasted Merganser, Bald Eagle, Herring Gull, Thayer’s Gull, Glaucous-winged Gull, Northern Flicker, Northwest Crow, Varied Thrush, American Robin, Chestnut-backed Chickadee, Brown Creeper, Golden-crowned Kinglet, Ruby-crowned Kinglet, Bewick's Wren, Pacific Wren, Anna's Hummingbird, Spotted Towhee, Dark-eyed Junco and Song Sparrow. The Tuesday bird walk went to Rathtrevor Provincial Park in Parksville. The morning was cloudy with a strong wind off the Strait of Georgia. Five Bald Eagles were playing in the sky at the beginning of the walk. Hundreds of Dunlin and several Black-bellied Plovers and Black Turnstones were feeding along the receding tide line. Flocks of Common Murre were heading down the Strait close to shore. A Common Raven performed overhead calling his unique call and flipping on his back—a really a neat sight! Near the end of the walk, a Barred Owl nearly hit Linda’s head as it flew by in pursuit of a mouse. The mouse became his appetizer for lunch as he perched on a nearby tree. Brant, American Widgeon, Mallard, Bufflehead, Common Goldeneye, Surf Scoter, Black Scoter, Common Merganser, Red-breasted Merganser, Pacific Loon, Common Loon, Horned Grebe, Red-necked Grebe, Western Grebe, Double-crested Cormorant, Pelagic Cormorant, Common Murre, Bald Eagle, Barred Owl, Mew Gull, California Gull, Thayer’s Gull, Herring Gull, Glaucous-winged Gull, Dunlin, Black-bellied Plover, Black Turnstone, Northwestern Crow, Common Raven, Varied Thrush, American Robin, Chestnut-backed Chickadee, Golden-crowned Kinglet, Pacific Wren, Brown Creeper, Spotted Towhee, Dark-eyed Junco and Song Sparrow. A Hooded Oriole is visiting a backyard in Port McNeil on the north end of the Island. A Harris Sparrow was seen in the same area as the Hooded Oriole in Port McNeil. A Painted Bunting was seen visiting a backyard in Bowser. Two Mourning Doves were spotted in a backyard off Northwest Bay Road near the big farm. Fifty Ancient Murrelets were seen offshore from the viewing platform at the north side of Qualicum Beach. Mourning Dive: John Purves Photo. The Tuesday bird walk on December 24 will be going to the Plummer Road side of the Englishman River Estuary in Parksville. Meet at the Parksville Community Park at the parking lot near the Lions Club playground at 9:00 am or at the corner of Plummer Road and Shorewood Drive in Parksville. at about 9:10 am. 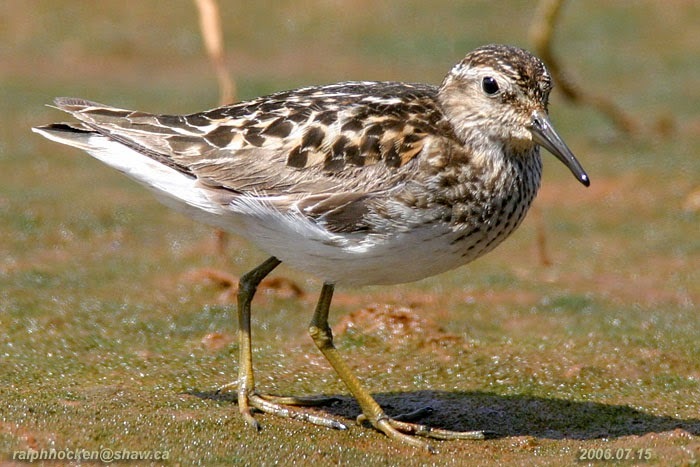 The Sunday Bird Walks will resume on January 05, 2014 and will be going to the Nanaimo River Estuary in south Nanaimo. 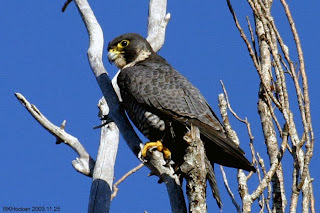 Meet at the birdstore at 9:00 am or at the parking area at the end of Raines Road at about 9:30 am. Black-bellied Plovers and Dunlin: Ralph Hocken Photo. 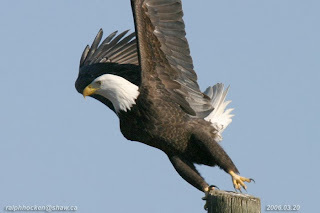 The Tuesday bird walk on December 24, 2013 will be going to the Plummer Road side of the Englishman River Estuary in Parksville. The Sunday bird walk went to Buttertubs Marsh in Nanaimo The morning was mostly cloudy with calm winds. Two Trumpeter Swans were walking on the ice of the pond as we arrived at the marsh. A Double-crested Cormorant flew over head A Virginia Rail sang its song from the marsh. 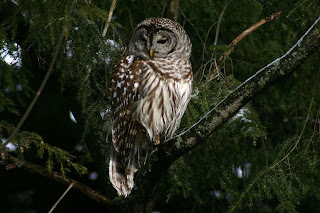 We spotted a Barred Owl perched close to the trail giving us close long views. Trumpeter Swans, Mallard, Double-crested Cormorant, Virginia Rail, Bald Eagle, Barred Owl, Glaucous-winged Gull, Great Blue Heron, Anna's Hummingbird, Downy Woodpecker, Northern Flicker, Rock Pigeon, Common Raven, Northwestern Crow, Chestnut-backed Chickadee, Brown Creeper, Marsh Wren, Bewick's Wren, Golden-crowned Kinglet, Ruby-crowned Kinglet, American Robin, European Starling, Spotted Towhee, Song Sparrow, Fox Sparrow, Golden-crowned Sparrow, Red-winged Blackbird, Brewer’s Blackbird, Dark-eyed Junco, American Goldfinch, House Finch, Purple Finch and House Sparrow. 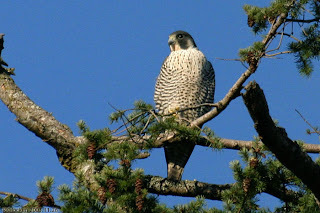 The Tuesday, Bird Walk went to the Shelley Road side of the Englishman River Estuary. The morning was cloudy and just above freezing, and we were lucky enough to stay dry throughout the walk. 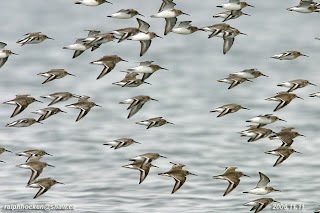 Several flocks of Common Murre were spotted flying over the water at the end of the estuary, and the distinct call of a Killdeer was also heard. A Peregrine Falcon was perched in a tree in the marsh area, giving everyone a good view. Bufflehead, Common Goldeneye, Barrow's Goldeneye, Hooded Merganser, Common Merganser, Red-breasted Merganser, Common Loon, Pacific Loon, Common Murre, Horned Grebe, Red-necked Grebe, Double-crested Cormorant, Great Blue Heron, Belted Kingfisher, Killdeer, Bald Eagle, Peregrine Falcon, Northern Shrike, Mew Gull, California Gull, Thayer's Gull, Glaucous-winged Gull, Anna's Hummingbird, Red-breasted Sapsucker, Northern Flicker, Northwestern Crow, Common Raven, Chestnut-backed Chickadee, Red-breasted Nuthatch, Bewick's Wren, Pacific Wren, Golden-crowned Kinglet, European Starling, Spotted Towhee, Song Sparrow and Dark-eyed Junco. P.S. Many thanks to Rhonda, Paul and John for leading this bird walk. The Tuesday bird walk on December 17 will be going to Rathtrevor Provincial Park in Parksville. Meet at the Parksville Community Park at the parking lot near the Lions Club playground at 9:00 am or at the main parking lot at Rathtrevor Park at about 9:10 am. 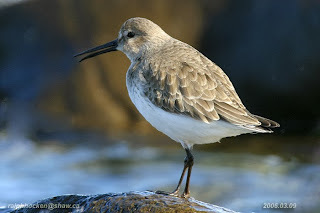 The Sunday Bird Walk on December 22 will be going to Neck Point Park in Nanaimo. Meet at the birdstore at 9:00 am or at the parking lot at Neck Point Park of Hammond Bay Road at about 9:15 am. 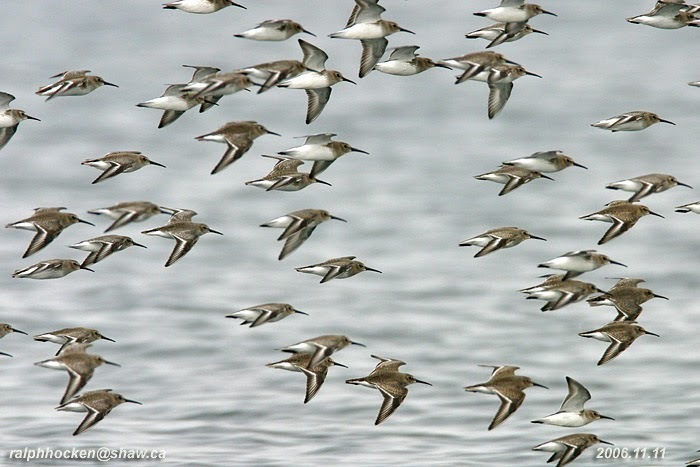 The Tuesday bird walk on December 17 will be going to Rathtrevor Provincial Park in Parksville. The Sunday bird walk went to Rathtrevor Provincial Park in Parksville. The morning was mostly cloudy and cool with calm winds. We spotted two Varied Thrush feeding on Arbutus berries near the trail. One lone Least Sandpiper was feeding near the shore with several Killdeer, Black-bellied Plovers and Black Oystercatchers. We saw one Herring Gull close to shore, giving us great views. Canada Geese, American Widgeon, Mallard, Bufflehead, Common Goldeneye, Surf Scoter, White-winged Scoter, Common Merganser, Red-breasted Merganser, Pacific Loon, Common Loon, Horned Grebe, Red-necked Grebe, Double-crested Cormorant, Pelagic Cormorant, Bald Eagle, Mew Gull, Herring Gull, Glaucous-winged Gull, Common Murre, Killdeer, Least Sandpiper, Black-bellied Plover, Black Turnstone, Black Oystercatcher, Northwestern Crow, Common Raven, Varied Thrush, Red-breasted Nuthatch, Chestnut-backed Chickadee, Golden-crowned Kinglet, Pacific Wren, Bewick’s Wren, Brown Creeper, Spotted Towhee, Fox Sparrow and Song Sparrow. Forty Dark-eyed Juncos, twenty Bushtits, ten American Goldfinch, one Fox Sparrow, four Song Sparrows and two Bewick’s Wren were visiting a backyard in the 2100 block of Lancashire Avenue in Nanaimo. The Tuesday bird walk went to the Plummer Road side of the Englishman River Estuary in Parksville. The morning was bright and sunny but cool with a biting wind blowing in from the Strait of Georgia. Hundreds of Mallards, American Widgeon, Northern Pintail and Green-wing Teal were feeding on the mudflats at low tide. 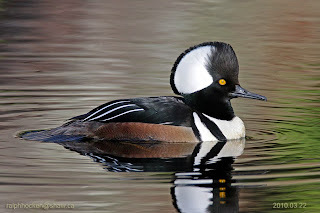 Four Hooded Mergansers and two Gadwall were swimming on the River. Several large flocks, numbering over two hundred, Brant Geese flew in and landed on the Strait during the morning. We spotted a Western Grebe far off shore. A flock of twelve Long-tailed Ducks flew low over the Strait. Two small flocks of Black Turnstones flew past heading to the estuary. It was an active morning for birding! Fourteen birders saw and heard the following fifty-three species. Brant, Trumpeter Swan, American Widgeon, Mallard, Harlequin Duck, Northern Pintail, Gadwall, Green-wing Teal, Surf Scoter, White-winged Scoter, Long-tailed Duck, Bufflehead, Common Goldeneye, Hooded Merganser, Common Merganser, Red-breasted Merganser, Common Loon, Pacific Loon, Horned Grebe, Red-necked Grebe, Western Grebe, California Quail, Dunlin, Black Turnstones, Pelagic Cormorant, Double-crested Cormorant, Belted ingfisher, Bald Eagle, Sharp-shinned Hawk, Cooper’s Hawk, Mew Gull, California Gull, Thayer's Gull, Glaucous-winged Gull, Common Murre, Anna's Hummingbird, Downy Woodpecker, Northern Flicker, Northwestern Crow, Common Raven, American Robin, Chestnut-backed Chickadee, Ruby-crowned Kinglet, European Starling, Spotted Towhee, Song Sparrow, Golden-crowned Sparrow, White-crowned Sparrow, Dark-eyed Junco, Red-winged Blackbird, Brewer’s Blackbird, House Finch and Purple Finch. An American Kestrel and a Red-tailed Hawk were seen perched on fence posts at the Ugly Dwarf Meadows just off highway 19 in Nanoose Bay. Over two hundred Brant Geese were spotted on the Strait of Georgia from the Plummer Road side of the Englishman River Estuary in Parksville. 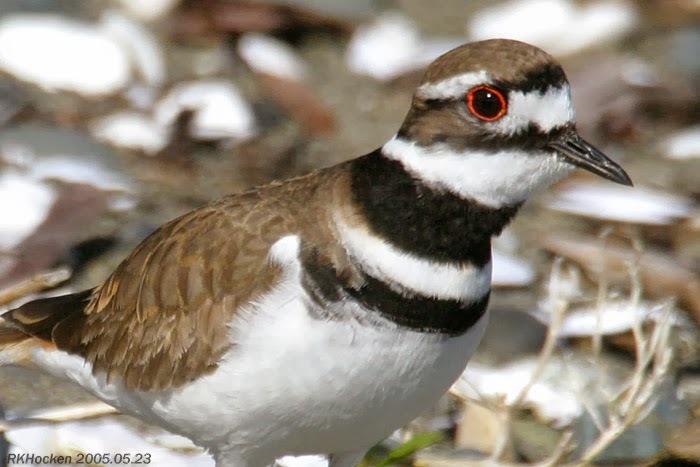 The Tuesday bird walk on December 10 will be going to the Shelly Road side of the Englishman River Estuary in Parksville. Meet at the Parksville Community Park at the parking lot near the Lions Club playground at 9:00 am or at the end of Shelly Road on the ocean side of highway 19a at about 9:10 am. The Sunday Bird Walk on December 15 will be going to Buttertubs Marsh in Nanaimo. Meet at the birdstore at 9:00 am or at the main parking lot at Buttertubs Marsh off Bowen Road at about 9:15 am. Parksville/Qualicum Beach, December 15, 2013.